I spent a lot of my time on this one, trying to spoil the cook that I spotted as soon as I saw what I knew was the 'solution'. 1…Rf2 2 Re6? Qe2! 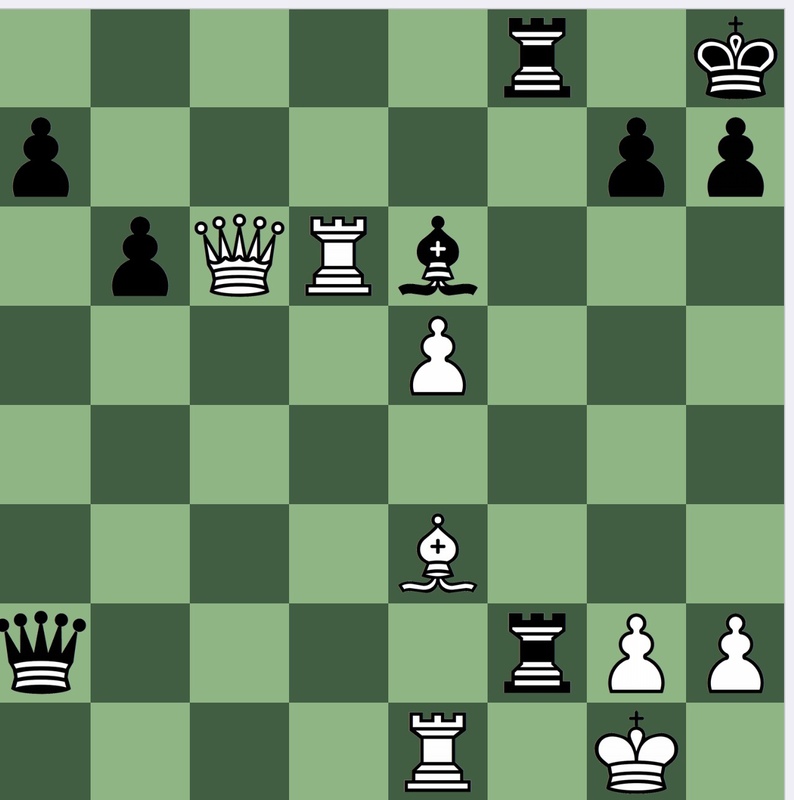 struck me immediately, but so 2 Rdd1 (which is followed by 2…Rc2, and Black is better) and more or less just as quickly by 2 h3!, same idea of avoiding back rank mate tictacs whilst keeping the Rd6 in a menacing position. 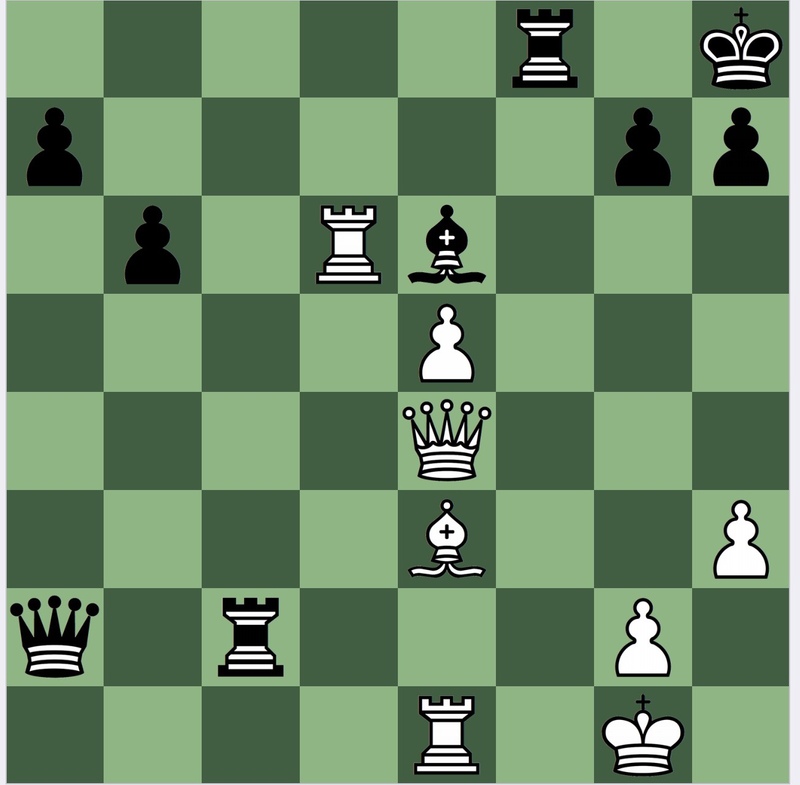 After 2….Rc2 3 Qe4 White has compensation in terms of centralised pieces and an advanced passed e pawn and the game is unclear.